Oh yes, where do we begin? 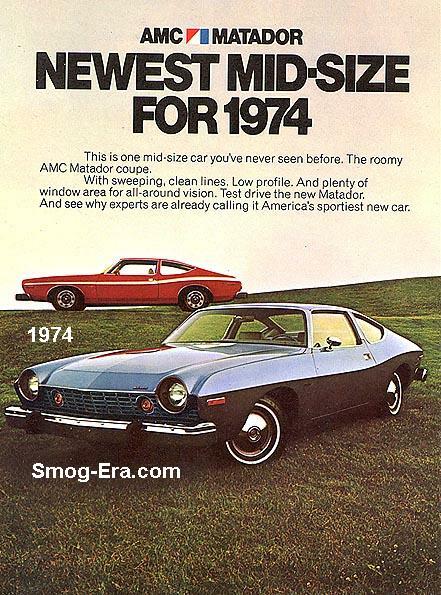 While the Chevy Cavalier was a relatively solid car, this was obviously a knockoff of one. 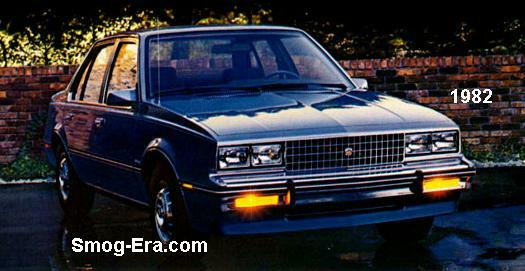 The Cimarron is still a top reason that GM is the blunt of jokes three decades later. 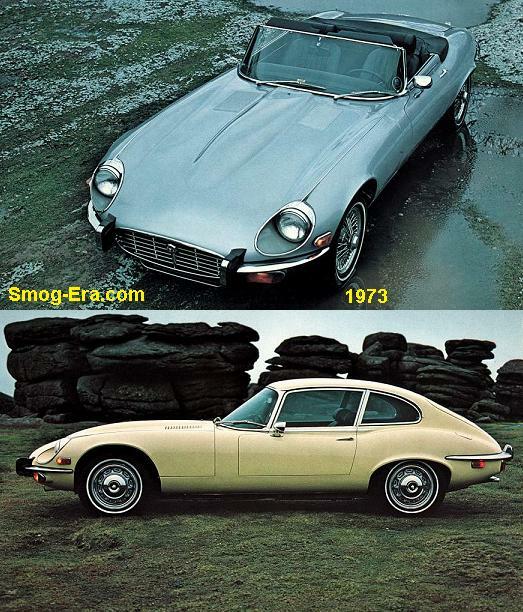 But, one can argue that they both came out for the same model year, 1982. 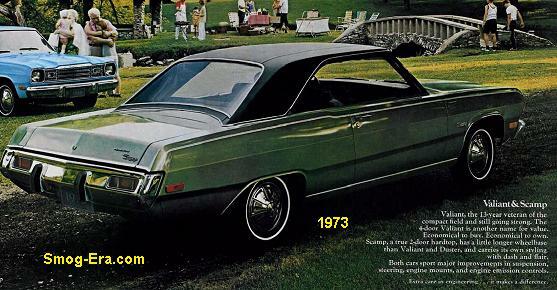 Because of this fact, diehards could say that the Chevy is a copy of the Caddy. Jokes aside, the Cimarron was Cadillac’s first and only subcompact car. However, one might consider it a large subcompact due to its relatively long 101″ wheelbase. It was only one of a few 4-cylinder Cadillacs in the brand’s history. 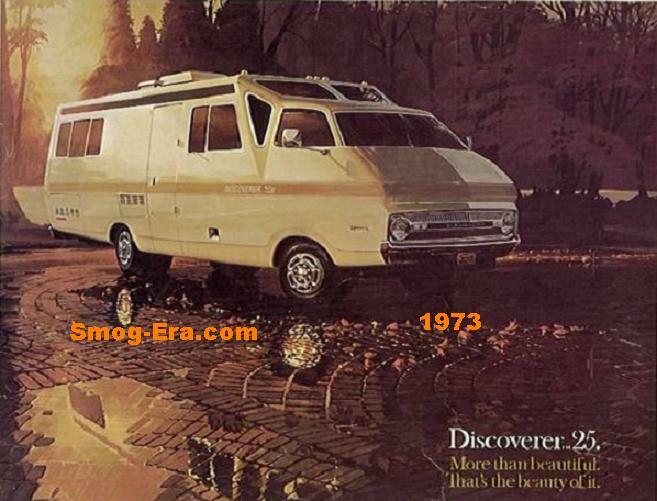 In fact, fuel mileage went as high as 42 mpg. 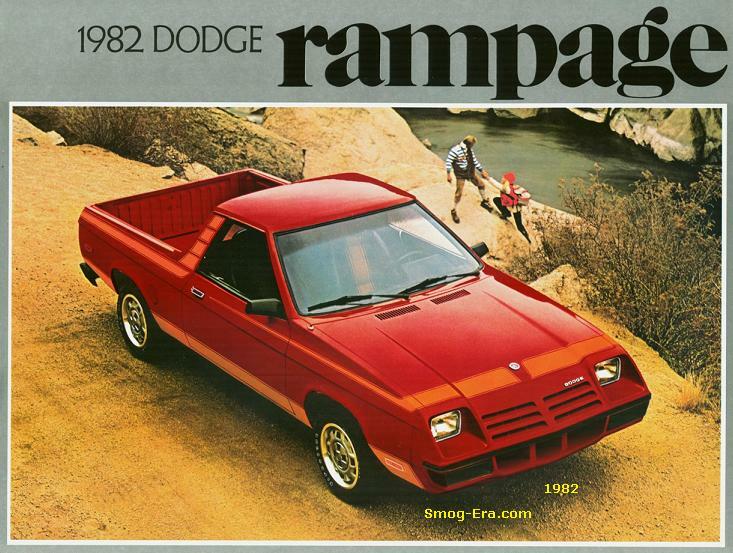 Standard in 1982 was a 1.8L 2bbl I4 that made 88hp/100tq. Coupled to this engine you could get a 4-speed manual if you didn’t want the 3-speed automatic. This was the first manual in a CaD for a very long while. At this point, the car looked very much like a Cavalier though, which may prevented more buyers from putting forth the $12k requested on the price tag. Cadillac buyers want something that looks like a Cadillac, plain and simple. 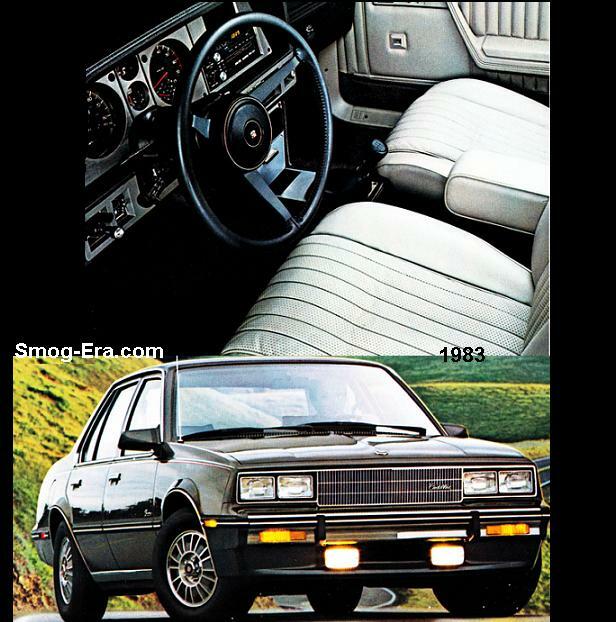 In 1983 the car got a few minor exterior tweaks to look more like a Cadillac, but unfortunately the Chevy look was still in the aura. A 2.0L TBI I4 was the new engine this year. It made the same 88hp, but 110 on the torque which happened to come in at 400RPM sooner. 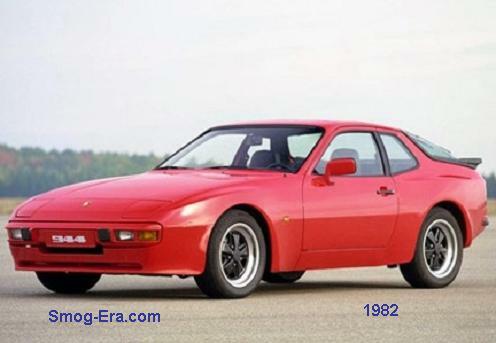 For shifting was a choice of the same automatic or a new 5-speed manual. No V6 was available during the smog-era for this Caddy.